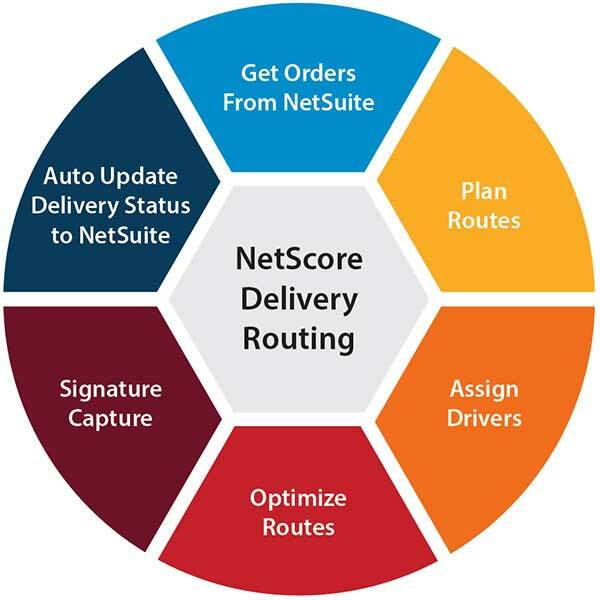 NetScore Delivery Routing for NetSuite organizes orders into delivery routes that are then assigned to your drivers via a mobile application. 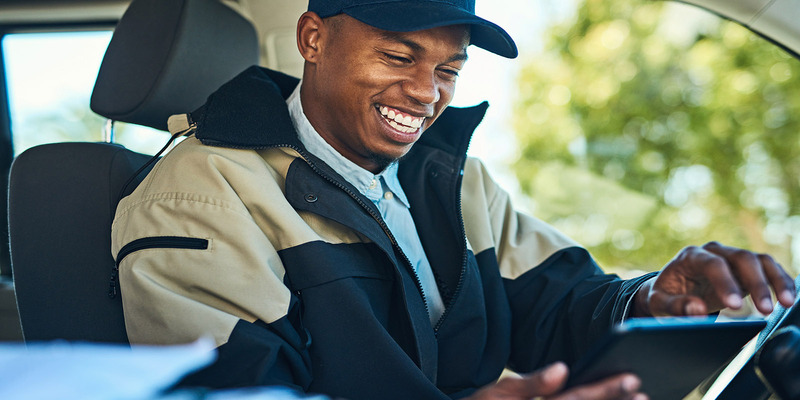 Drivers use a mobile application on any Android or IOS device to be guided through their route, receive turn by turn instructions, capture signatures and even take pictures of delivered items. All delivery confirmations, signatures and photos are updated automatically in NetSuite. 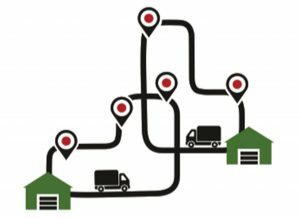 Automatically optimizes the route to prioritize deliveries faster. Automatically updates the delivery status in order and invoice records. View progress of your delivery team via a real-time dashboard. Captures the details of the delivery through e-signature and invoice photographs. 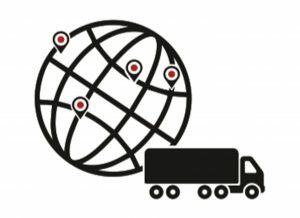 The dispatch solution allows for system generated routes. 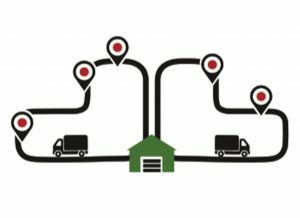 Dashboards are provided to allow trucks to be monitored during their routes to show the status of deliveries. 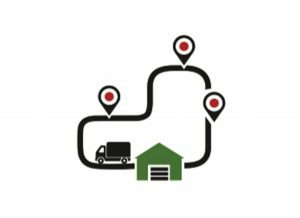 Routes are optimized based on the shortest time from delivery point to delivery point. Routes can be modified to add or remove stops. Turn by turn driving instructions from stop to stop. Signature capture with proof of delivery automatically attached to the sales order. Photos and delivery time stamp are updated on the sales order. No NetSuite license required for drivers to use the mobile application.